Gold HD Deluxe Cable Pack. Rainier Satellite is proud to announce a new addition coming to our programming lineup. Our new Gold HD package will be added to our service for those who want more. 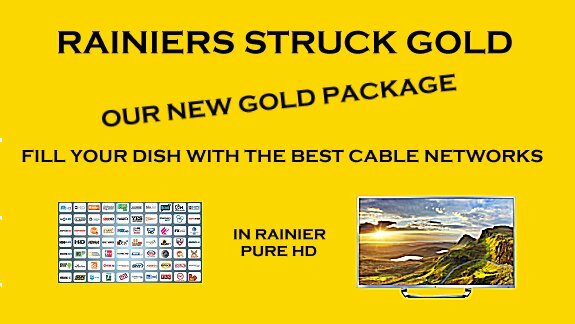 This package will include many mainstream cable channels all in Pure HD only from Rainier Satellite. This will be an add on package that will work with our lifeline basic pack (required for gold). Also for our valued subscribers our lifeline basic package will be receiving additions to its lineup soon. 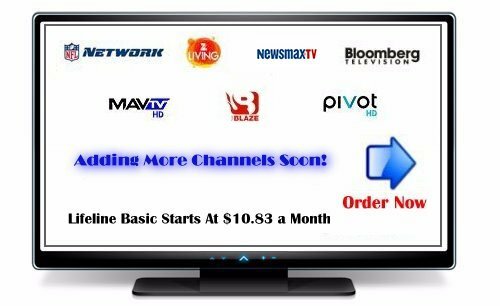 These channels will be added at no extra charge to our current subscribers of this package. There is No Free Lunch even if some think so. Were talking about TV PIRACY. Piracy is a way of circumventing protective security placed on a signal to prevent watching it without payment. While some may think its totally harmless to watch TV without payment its not. Be it either Cable, Satellite or Internet based TV it is all the same its stealing. Theft of service over the years has had its ups and downs and has never amounted to anything good especially for those stealing. 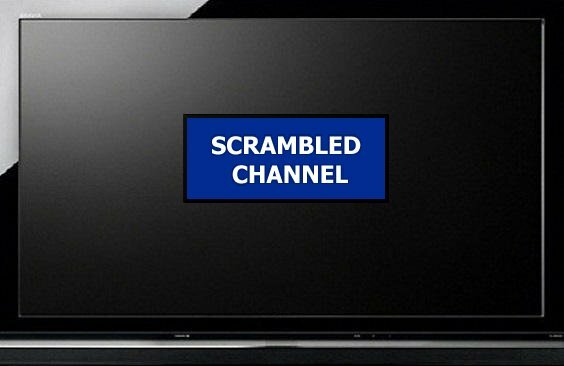 Some will spend a ton of money and effort just to end up with a blank screen or scrambled message. Those that pirate a signal think its ok to steal signal because they feel they are entitled to it. This is the same as thinking it is alright to steal food from my local grocer because I want it, or he owes it to me because I cant afford it. Next time you think about theft of service (TV PIRACY) think how you would feel if someone stole your car, robbed your home, ripped off your bank account, stole your wallet, etc etc. 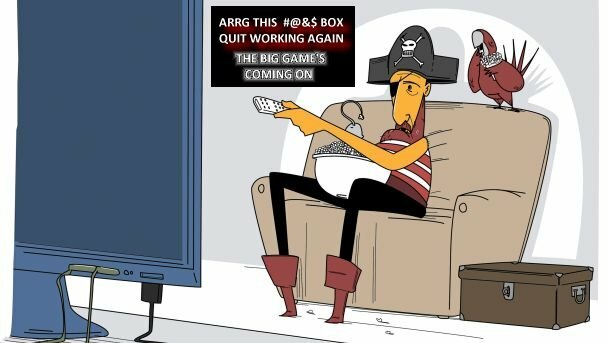 I don’t think the TV pirate would like to have that happen to them. All morals aside, TV Pirates are now facing aggressive counter measures from the providers of the signals. Electronic countermeasures and policing has put quite a dent in the TV Pirates enjoyment. And this is only the beginning. Federal and local law enforcement has been stepped up. This is ending up TV pirates with a large fine, confiscation of equipment, and a nice vacation in jail. 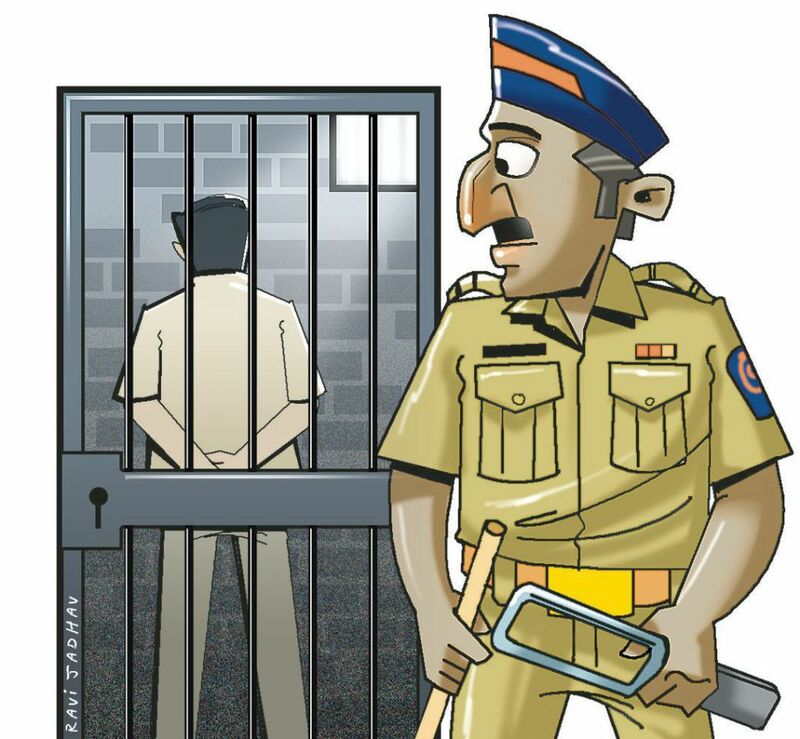 Certain big names behind Piracy have been caught and are now serving jail sentences. With ongoing fear of loosing signal at any moment, plus a knock at the door from law enforcement, not to forget about a continuous outlay of cash to get the latest fix that goes out. It ends up costing the pirate way more then going the legal route. Piracy is definitely not a wise investment. Next time you think about a FREE TV Lunch remember this. 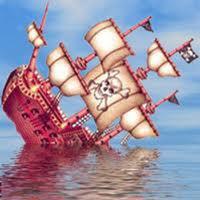 Piracy is nothing more than a sinking ship. 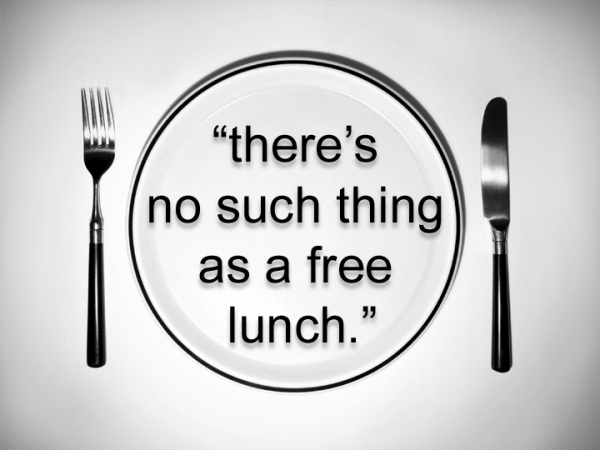 There is NO FREE LUNCH! Rainier DH 2.7 meter Performance Antenna build and review. This 9 foot is a MONSTER! It performs as well or better than a 10 foot! The final testing is in and Rainier Satellite is proud to announce that our custom DH 9 foot antenna is definitely up to the task for all High Modulation DVB S2 8PSK signals out there. 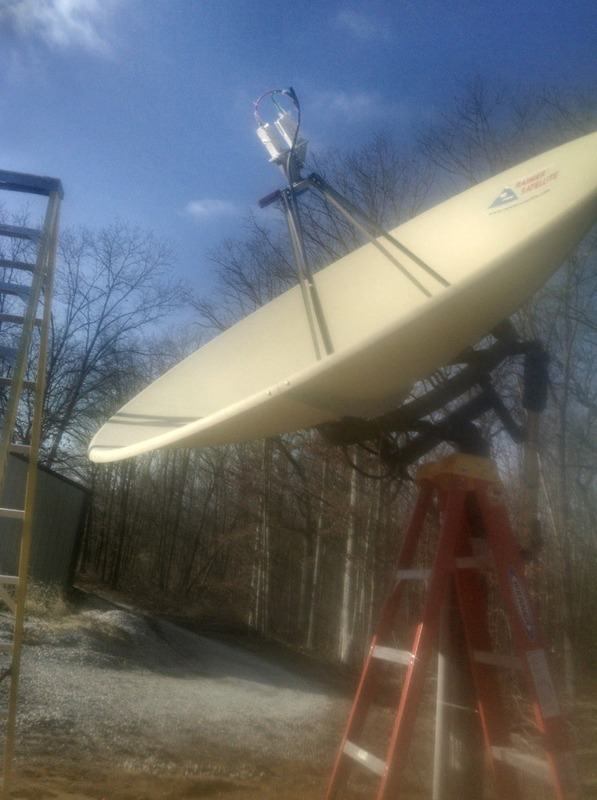 Our test setup included two Norsat 3120 PLL LNB’s, Harvard Scientific Ortho Tuned Feedhorn (included with dish), Rainier Belden all copper 4.5GHZ coax dual cable, Venture 36 inch Robust Actuator, and of course our D9865H HD Satellite Receiver. The dish panels, ring, and hardware came shipped and protected in a wooden crates. No damage from improper shipping or penny pinching packing. 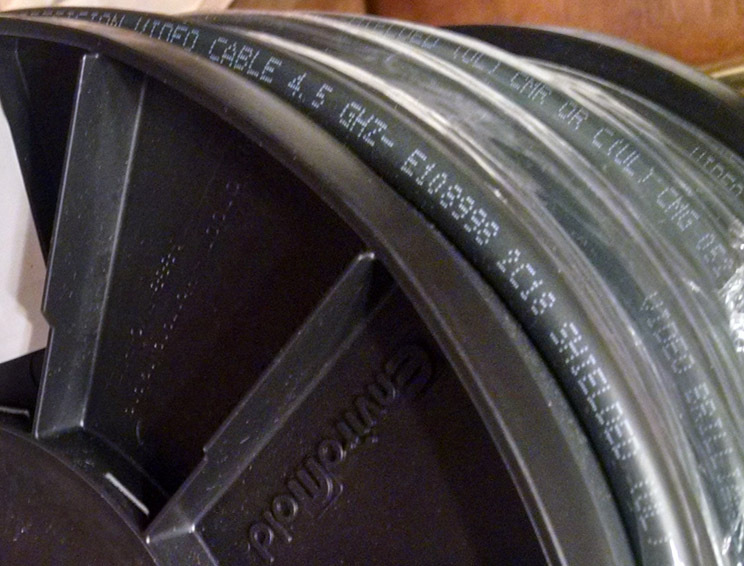 The Rainier Belden pure center copper 4.5 GHZ dual coax came on a solid plastic spool. 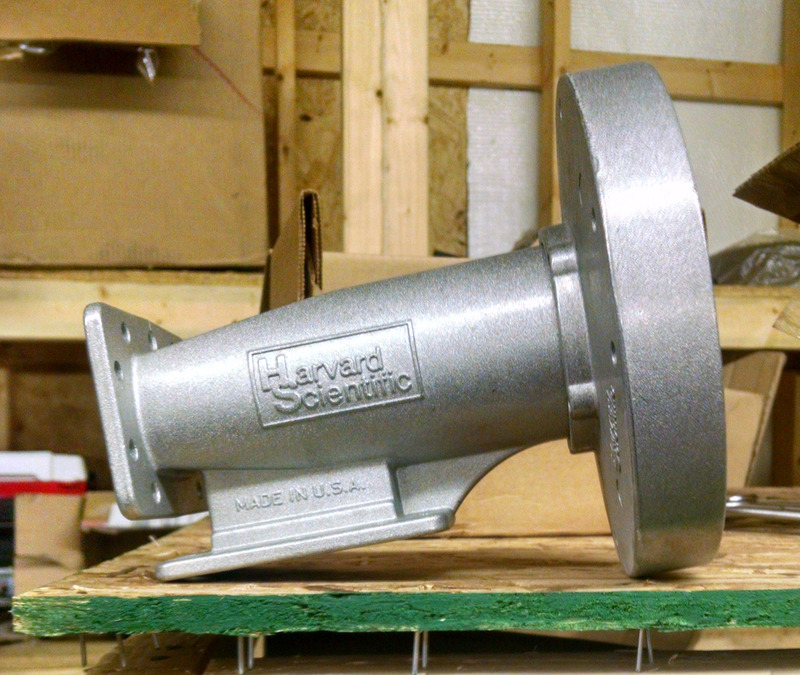 Harvard Scientific Tuned Feedhorn standard with the Rainier dish system. High quality sturdy built back ring mount has multi attachment points for stability. It includes a high grade large size turnbuckle for elevation adjustment. High quality welding and assembly throughout. Solid quad leg feed support. Superior stability for feed assembly. Keeps those signals on target in all weather. 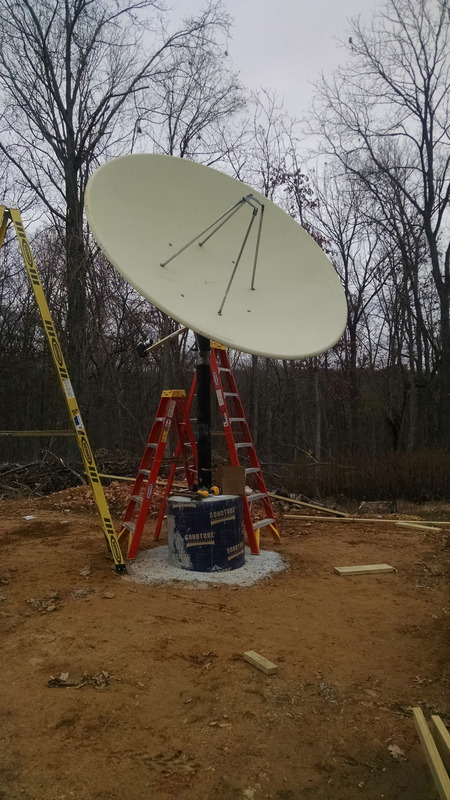 Assembly of the dish went very easy as DH marks where all panels should go together for perfect alignment. This assembles a very perfect parabolic reflector to assure maximum signal gain. 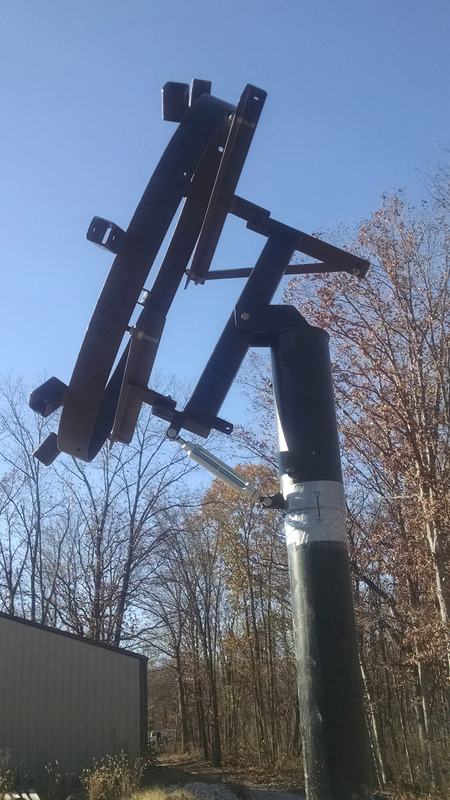 The mount is solid and can easily withstand the force of very high wind on the reflector. Holes line up well for ease of assembly. Dish alignment was easy as long as you follow the proper dish tuning procedures. Setting elevation on the southern most satellite first, then alternating azimuth and elevation on low and high satellites. DH and Rainier were there to answer all questions while building and tuning the dish. Support was excellent! 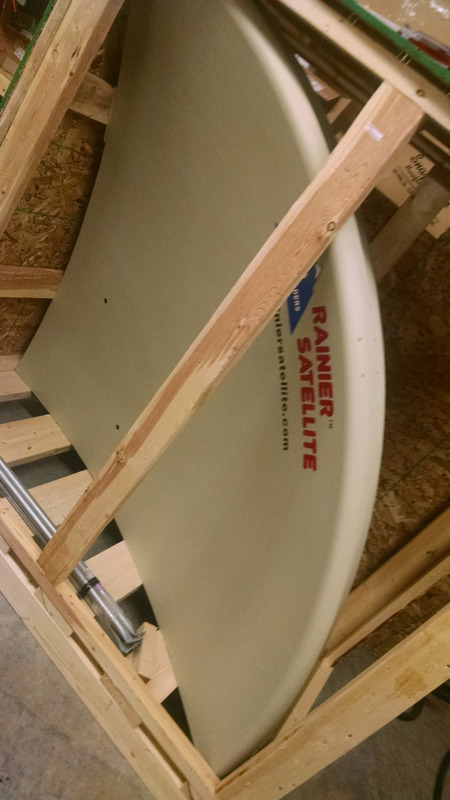 Once assembled and peaked up on the arc, the Rainier DH Antenna’s performance was outstanding. It gave excellent results on all transponders across the arc. 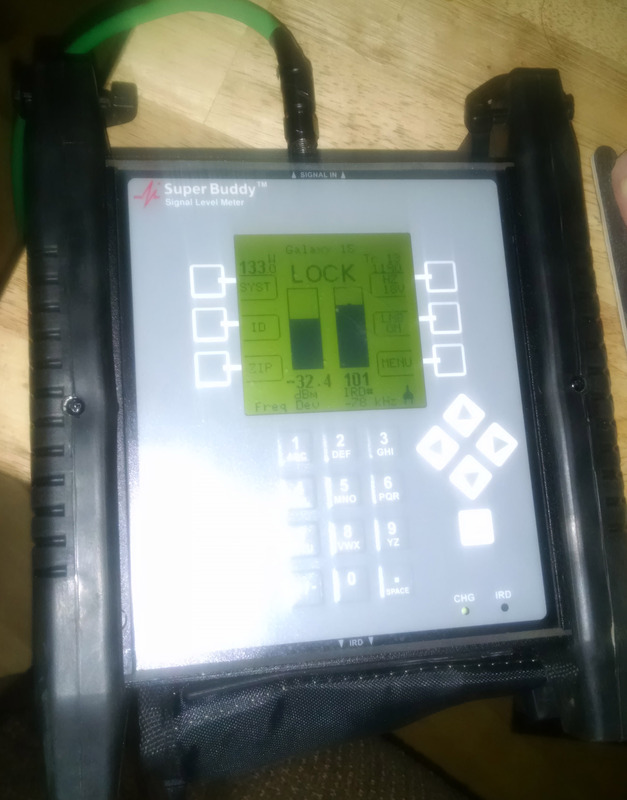 (view our Super Buddy meter below) It picks up weak signals many other dishes fall short on. The special reflector /tuned feed combo, with the Norsat PLL LNB’s, and Rainier solid copper center coax, creates a tuned set that gives impeccable results. 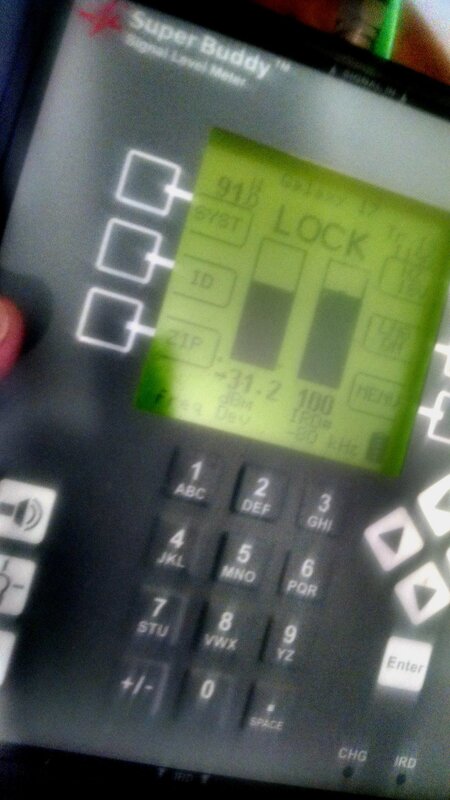 Once we connected it to the D9865H receiver, the signal was rock solid even with the rotten wintery weather here at our test site. The picture quality is fantastic on the Rainier Cisco D9865H HD receiver and large screen TV. In conclusion the Rainier DH 2.7 meter Performance Dish Antenna and Rainier accessories is well worth the money. The quality in manufacturing, and hands on support was excellent. 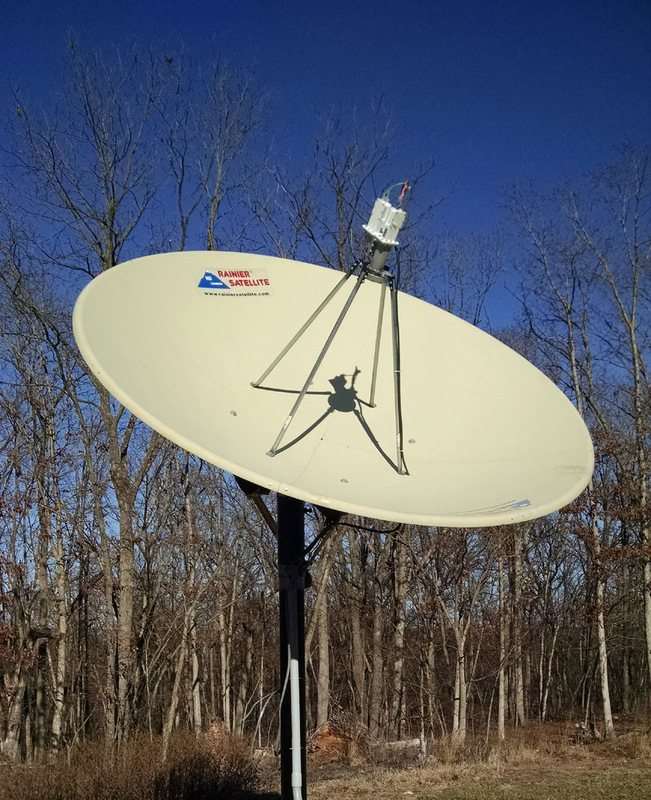 It is highly recommended to all who are looking for a high quality C band dish setup without any unnecessary headaches or replacement needed parts due to poor manufacturing or damage in shipping. Off shore China made junk it is not. Designed and tooled in the United States of America. DO IT RIGHT THE FIRST TIME WITH RAINIER SATELLITE! Notice: Images © Copyright Rainier Satellite LLC. Any unauthorized use, reproduction or distribution without permission of Rainier Satellite LLC is illegal. Criminal copyright infringement, including infringement without monetary gain, is investigated by the FBI and is punishable by fines and federal imprisonment. 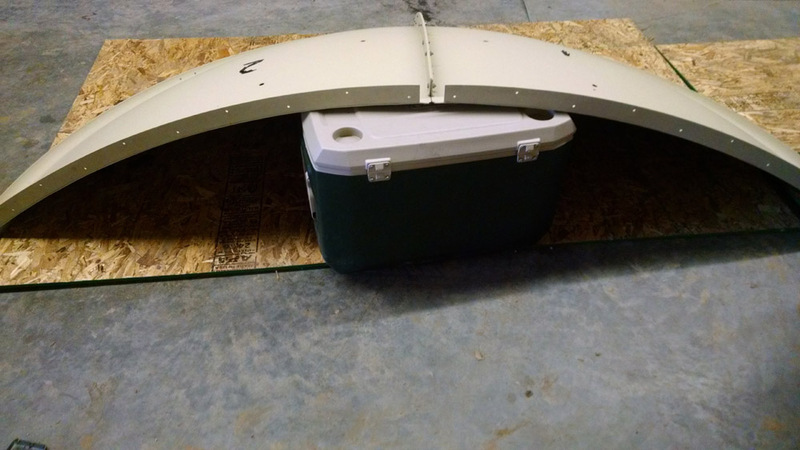 Posted on January 9, 2016 February 1, 2017 Author rainiergroupCategories Rainier NewsTags C band Satellite Dish, dh antenna, tek2000, TVROSATLeave a comment on Rainier DH 2.7 meter Performance Antenna build and review. 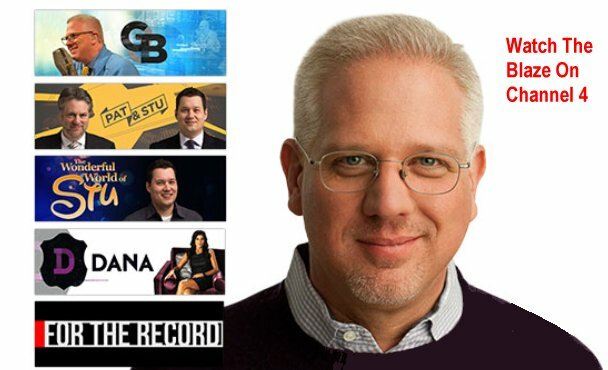 The Blaze has scrambled on FTA and is being added to Rainier Satellite. The Blaze is Now Gone from FTA. Rainier Satellite has a contract with the Blaze and will be adding it to our channel lineup for sale soon. 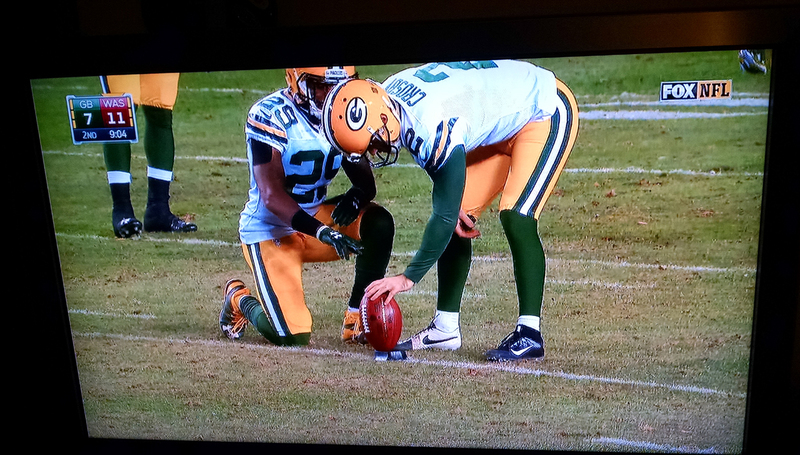 You can watch it in PURE HD ONLY on Rainier Satellite over at 131 West, AMC 11, Channel 4 in the Pivot mux. Posted on January 8, 2016 January 8, 2016 Author rainiergroupCategories Rainier NewsLeave a comment on The Blaze has scrambled on FTA and is being added to Rainier Satellite.